He said those included $400,000 worth of unpaid child support, a warrant issued by the city of White Plains for bail jumping and a robbery complaint out of Newark, New Jersey. No charges have been filed in the Newark case. The rapper’s real name is Earl Simmons. He had been scheduled to perform at the Master of Ceremony concert at Radio City. 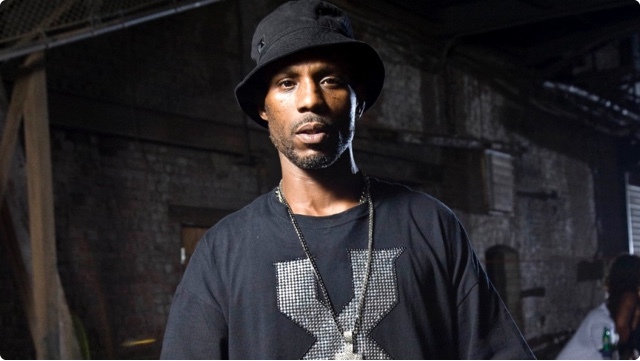 A management company that has represented DMX did not immediately return an email seeking comment from The Associated Press. "